Ace Transportation Services offers an impeccable fleet of Mission Viejo limousines, chauffeured vans, mini coaches, corporate cars and party bus rentals throughout all Southern California areas. From the John Wayne Airport to the hotel. From the office to a social event. Reserve the most luxurious limousines in Mission Viejo for corporate, airport transfer, wedding, hourly or Orange County tour. Your satisfaction is our guarantee! Need executive limousine service in Mission Viejo? Get the quality luxury transportation you need with Ace Transportation Services! We provide an exceptional selection of Mission Viejo limos, professionally trained and experienced chauffeurs and only the finest ammenities. We invite you to browse our exceptional fleet of newer model Mission Viejo limousines. 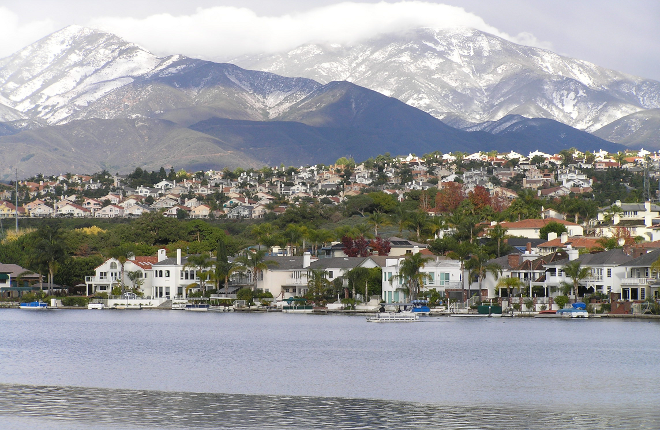 Serving Orange County, Los Angeles and throughout Southern California! Please contact us directly at 1-714-282-8425 or 1-888-722-2202 (Toll Free) to learn more about our Mission Viejo limousine services or to place a reservation, apply for a corporate account, or request a limousine quote.